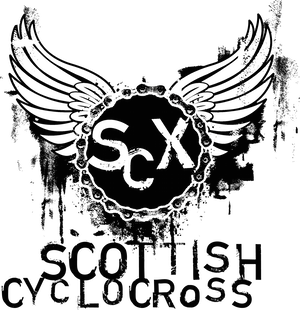 Scottish Cyclocross Association: The Tri Centre Prize Draw Winner! The Tri Centre Prize Draw Winner! 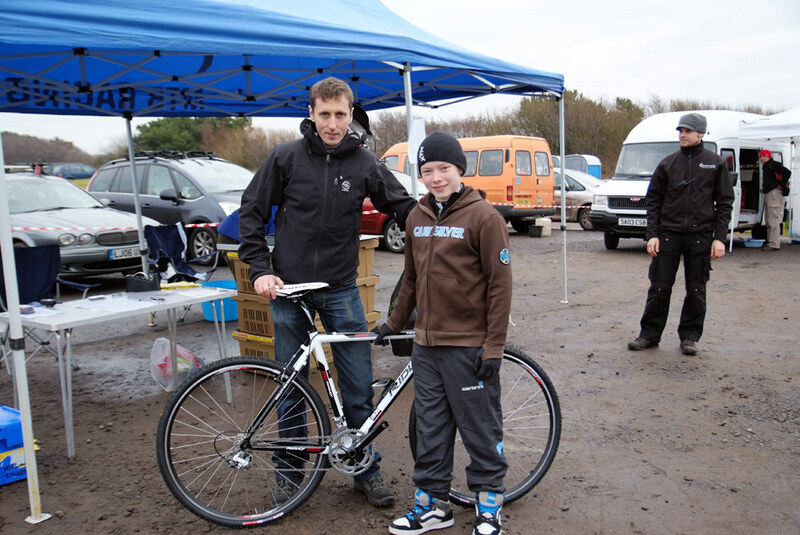 Stuart from The Tri Centre presented Jack Carlin of Glasgow Riderz with his prize from the season long prize draw competition at Sunday's Scottish Championships. Jack is now the proud owner of an awesome Ridley Crossbow! Well done Jack and thanks to the Stuart and The Tri Centre!